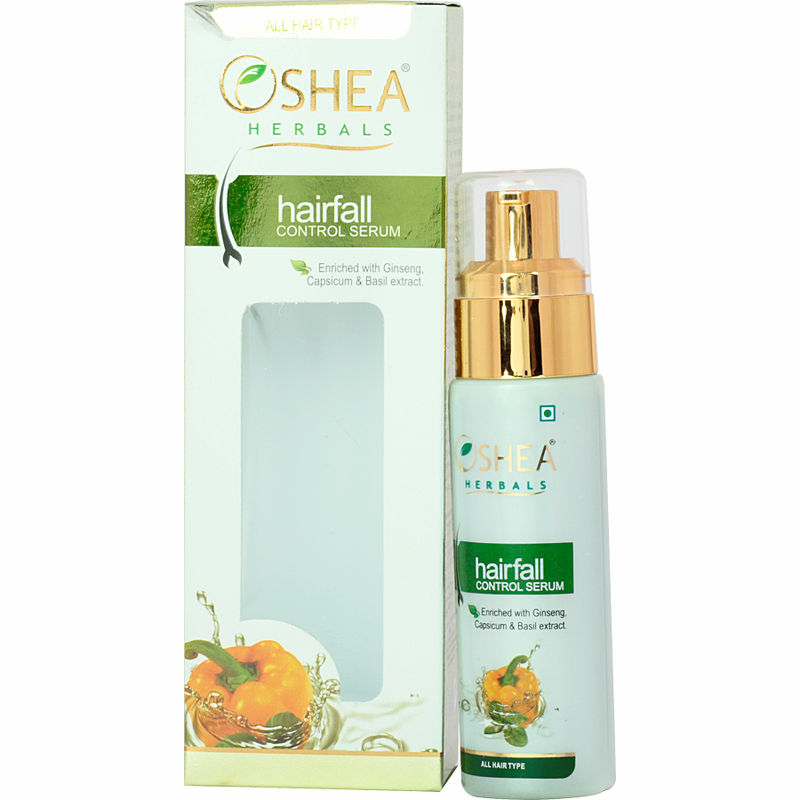 This exclusive Hairfall Control Serum 50ml contains herbals extracts which helps to revive and strengthen every hair strand right to the roots. It is very effective in reducing hair fall. This formulation does not contain any harmful chemicals and is suitable for all kind of hair.